The Dordogne is another of France’s awe-inspiring destinations. It is part of the Aquitane region which has it all, including medieval villages, chateaux, pre-historic caves, gardens and pristine countryside. 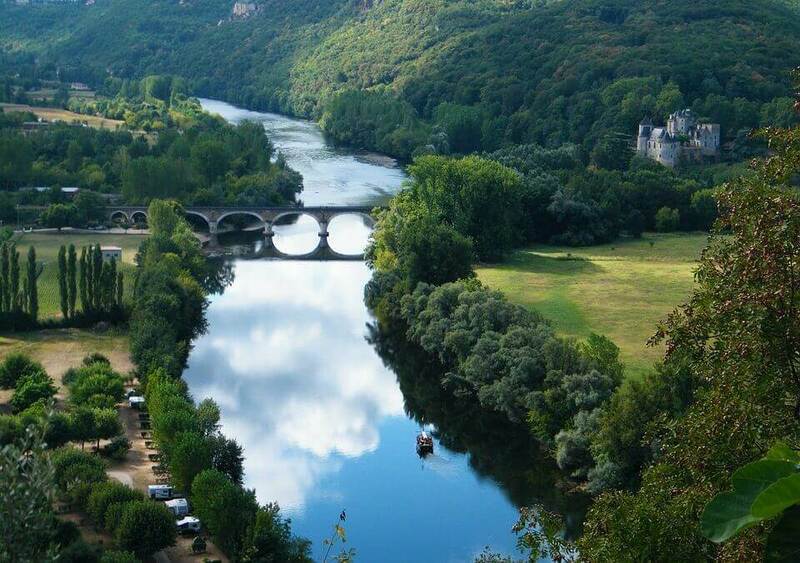 The Dordogne is one of the most famous, memorable and beautiful areas of France. It is perfect for slow, ambling motorhome holidays. 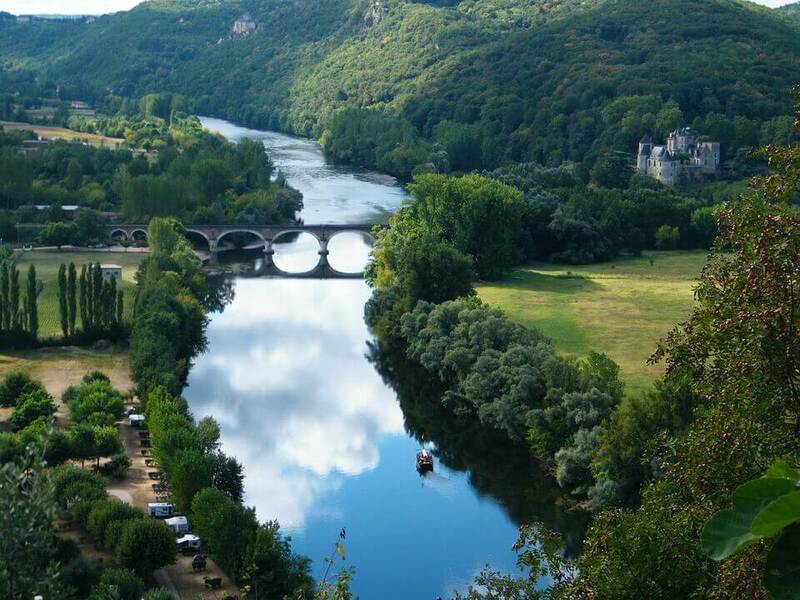 Steeped in history through the Ages, the Dordogne is named after its mighty river. Its cultural history is so vast it is divided into four areas, each with its own unique charm and diverse landscapes. Be it villages carved into the steep riverbanks or medieval villages nestled on hilltops, overlooking enchanting valleys, the Dordogne is definitely worth a tour. What’s included in your motorhome holiday around the Dordogne?